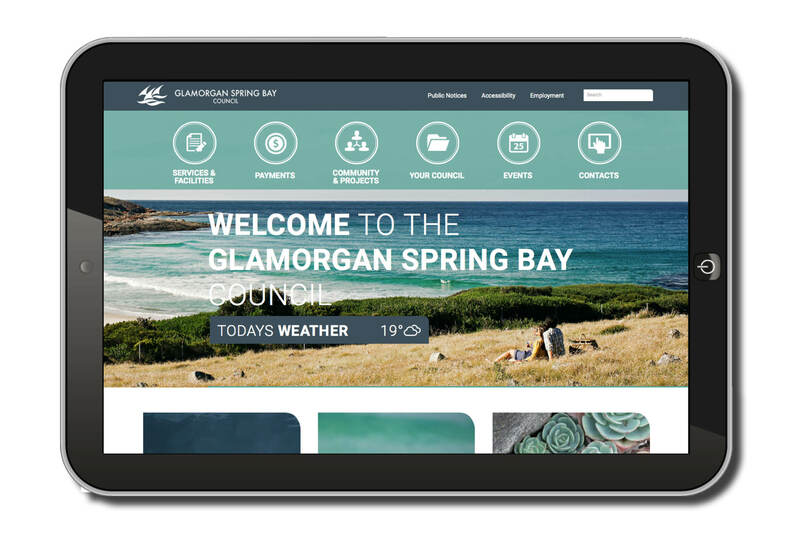 Glamorgan Spring Bay Council were looking to update their tired website and brand. A fresh, vibrant modern website was developed in collaboration with Puddlehub, the images and colour palete was inspired by our beautiful east coast. 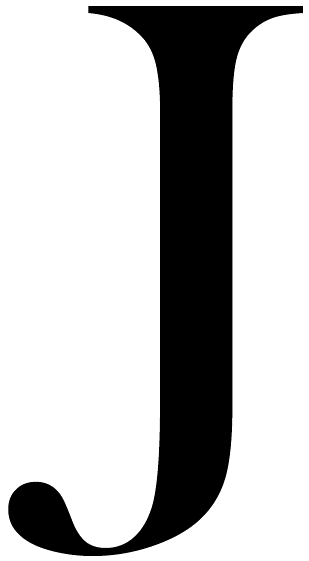 The logo was refreshed to communicate in todays visual landscape.